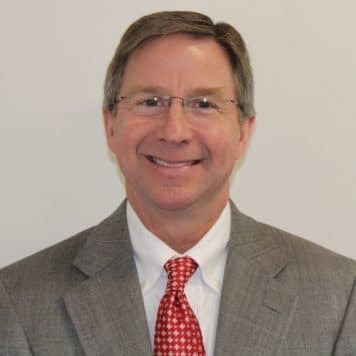 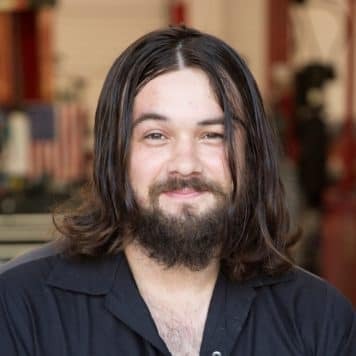 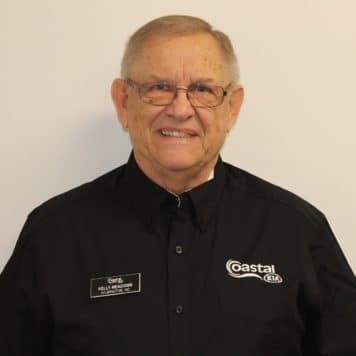 As a member of the Wilmington Community Pat Koballa has been servicing Car Buyers since 1994 and is committed to continuing to provide exceptional car buying experiences for local owners and buyers. 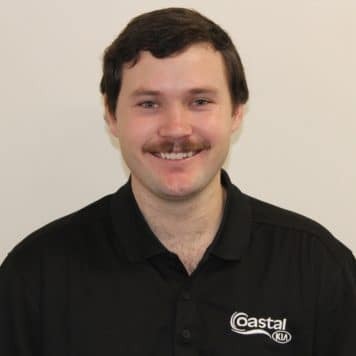 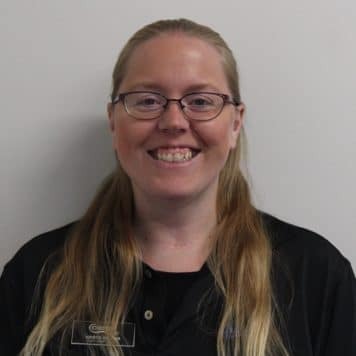 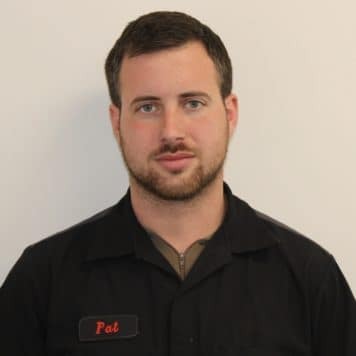 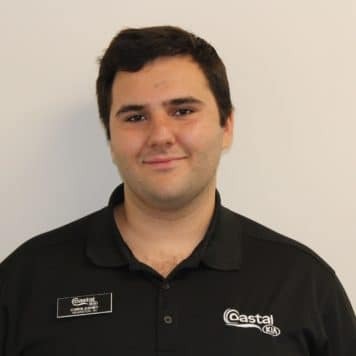 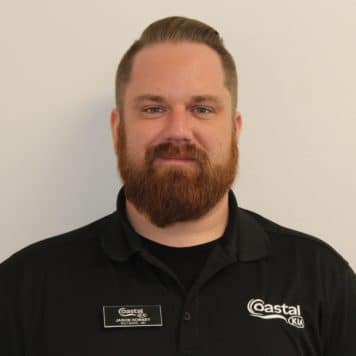 Pat welcomes you to the Coastal Kia Family and invites you to stop in and say hi anytime! 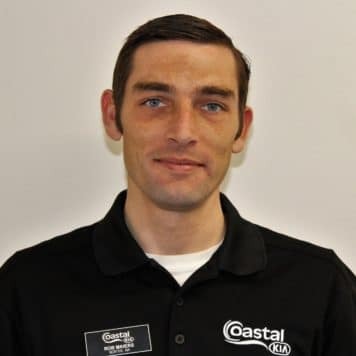 JP welcomes you to the Coastal Kia Family and invites you to stop in and say hi anytime! 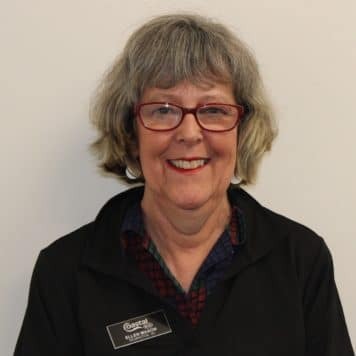 As a member of the Wilmington Community Peggy Roberts has been working along side Pat Koballa servicing Car Buyers since 1994. 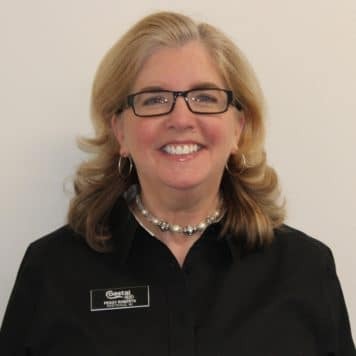 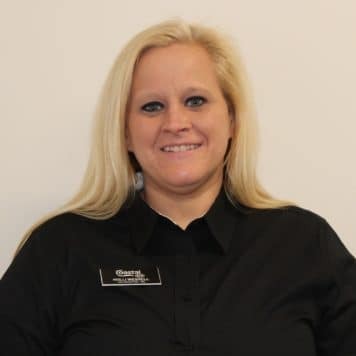 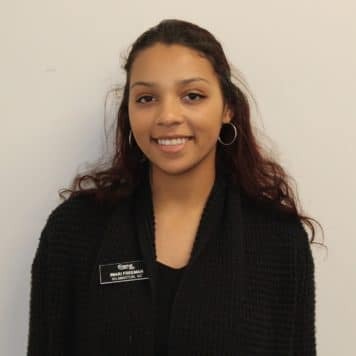 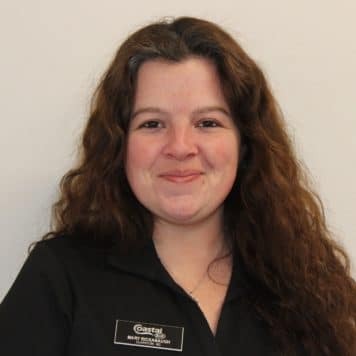 Peggy is committed to continuing to provide exceptional car buying experiences for local owners and buyers and welcomes you to the Coastal Kia Family. 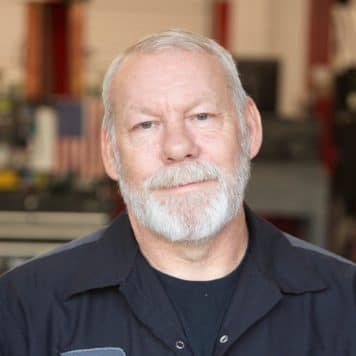 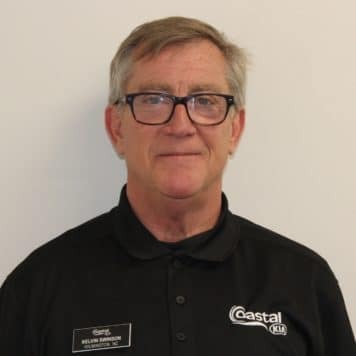 Steve Kramer has been in the automotive industry for 20 years and has been servicing Car Buyers alongside Pat Koballa in the the Wilmington market for the past 7. 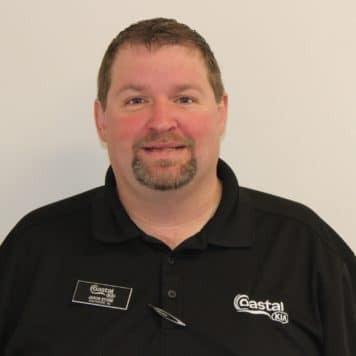 Steve is committed to continuing to provide exceptional car buying experiences for local owners and buyers as part of the Coastal Kia Family! 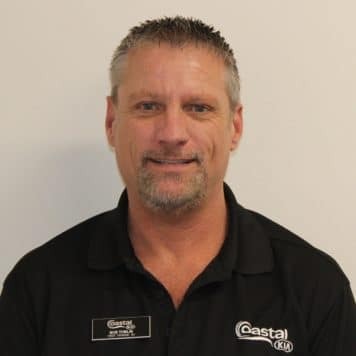 Bernie has been servicing Car Buyers since 1994 and is committed to continuing to provide exceptional car buying experiences for local owners and buyers in the Wilmington coummunity. 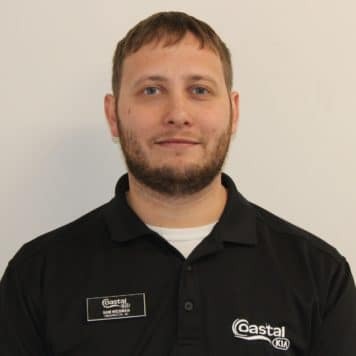 Bernie welcomes you to the Coastal Kia Family and invites you to stop in and say hi anytime! 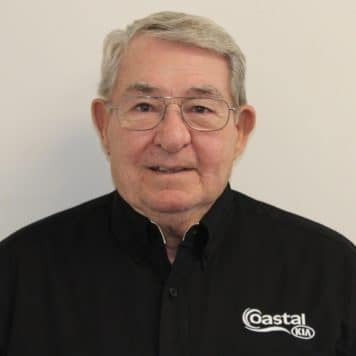 John Wigger has been working along side Pat Koballa servicing the Wilmington community since since 2008. 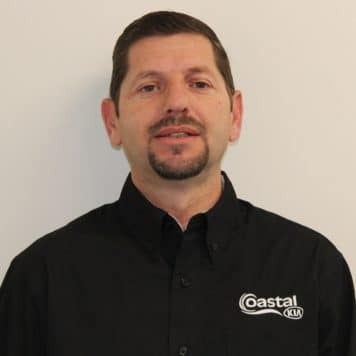 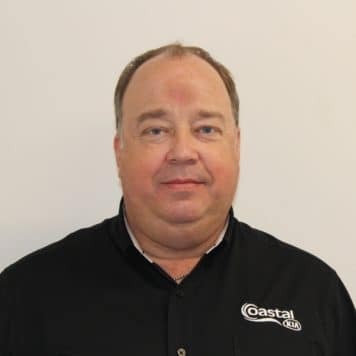 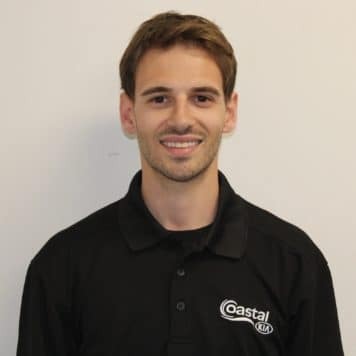 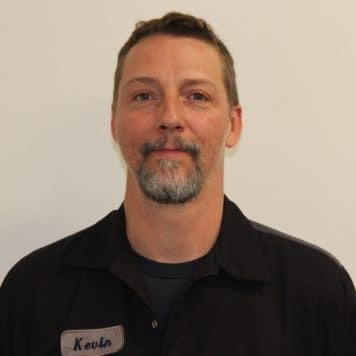 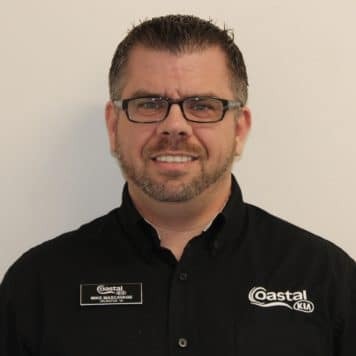 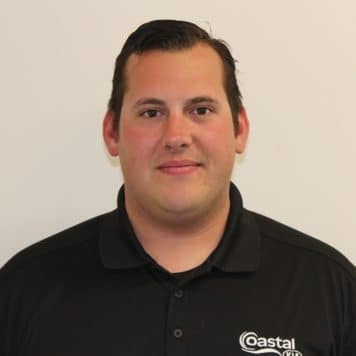 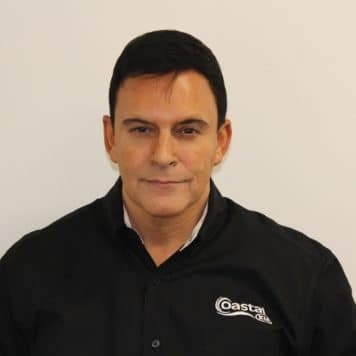 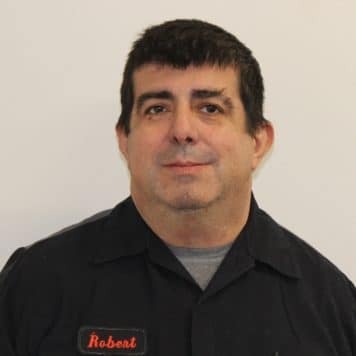 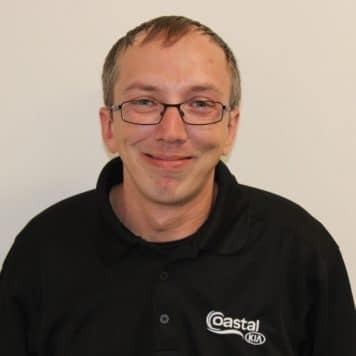 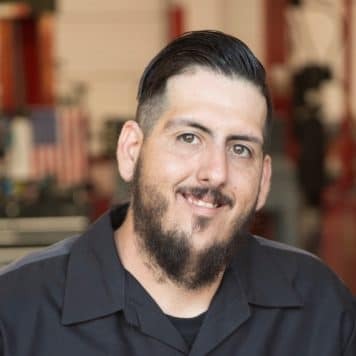 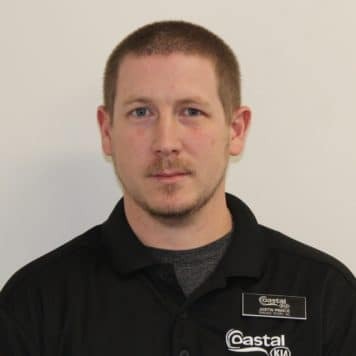 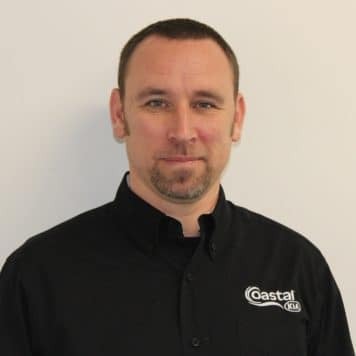 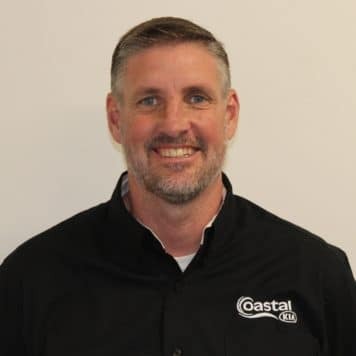 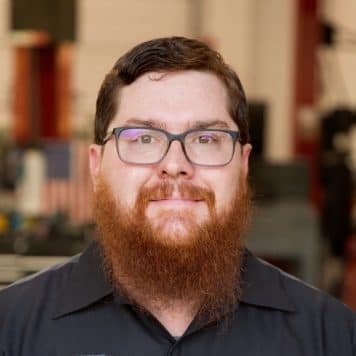 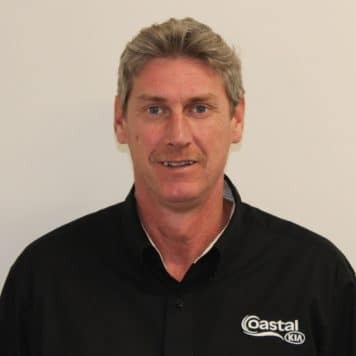 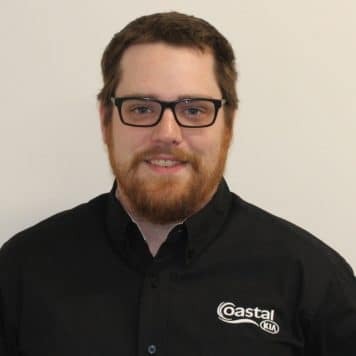 With 17 years of leadership experience, John, is committed to continuing to provide exceptional experiences in automotive and service repair and welcomes you to the Coastal Kia Family. 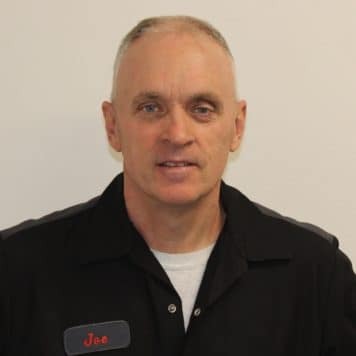 Stop in and find out more about our free local pick up and drop off service with all scheduled service appointments.